PRICED TO SELL! 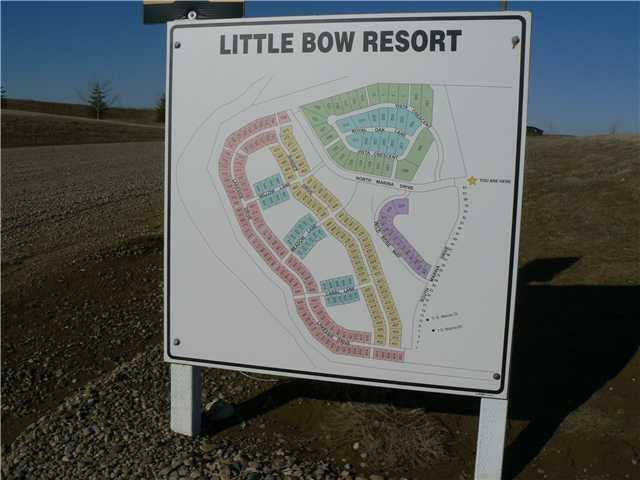 Bring an offer .Check out this vacant lot at Little Bow Resort! 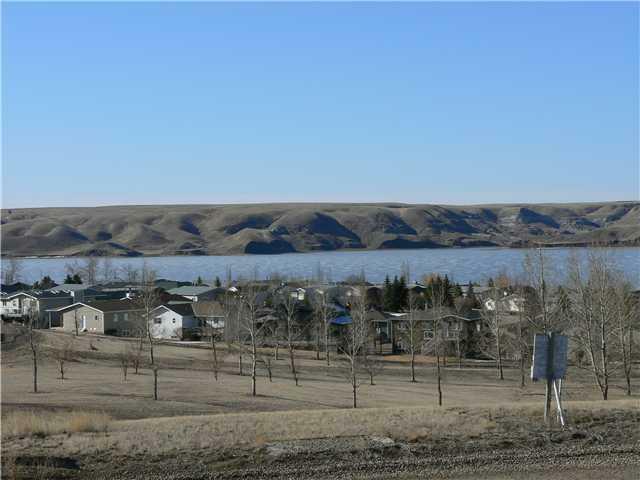 Enjoy 4 season lake-life living in a great community setting. 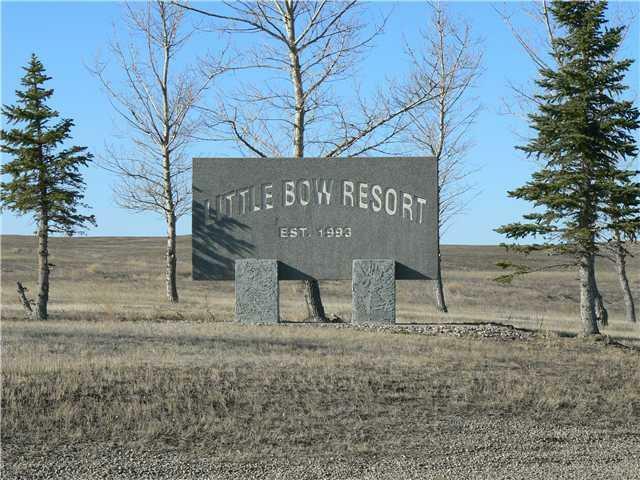 Enjoy Boating, fishing , swimming, and more, in one of Alberta's most sought after recreational spots. 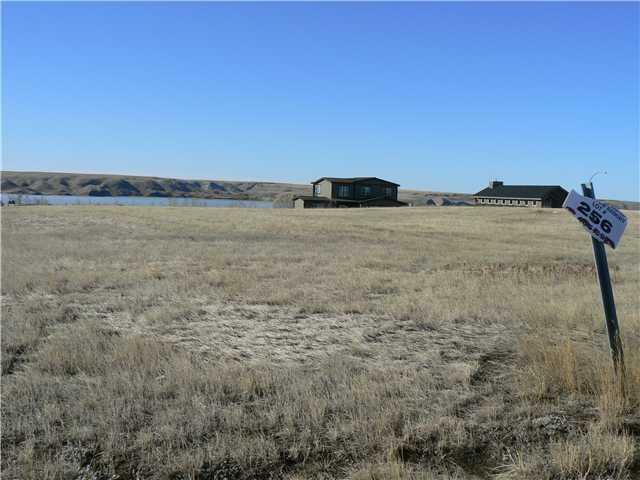 This 1/3 acre lot has all the utilities to property line. Buy it now, bring your plans, and be in your cabin by the end of summer. Less than 2 hours to Calgary , your summers will not be eaten up by long commute times. There are so many reasons for this lot to be yours. Take a drive out today to see why!